Come and learn more about members Tamara Larson and Darren Chin as they talk about their life and what interested them about Rotary! Kassia Fardoe is a recent graduate of the University of Alberta. 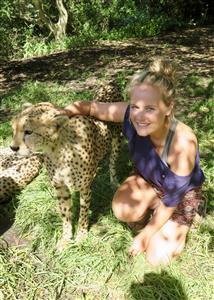 There she completed a Bachelor of Science with Distinction, double majoring in Animal Biology and Psychology. Her degree included an ecological research term in Southern Africa, an internship with the National Chimpanzee Sanctuary of the United States, and a Certificate in Interdisciplinary Leadership Studies from the Peter Lougheed Leadership College. 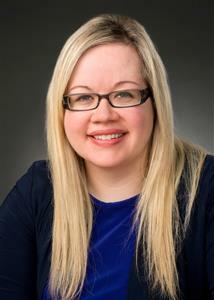 For the past two years, she has worked for the Boys and Girls Club, Big Brothers Big Sisters of Edmonton (BGCBigs). She is currently working out of St. Alphonsus School, but previously worked at the Africa Centre and John A. McDougall School. An alumna of Strathcona High School, Kassia was born and raised in the Old Strathcona / Whyte Avenue area. It was at Scona that Kassia first became involved with Rotary, having been invited to attend RYLE in 2012. 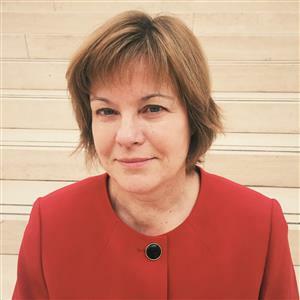 She was an active member of the RYLE committee from 2013 to 2017, and continues on as a member of the RYPEN committee which she joined in 2015. Kassia is currently in the process of applying to the London School of Economics (LSE), where she hopes to pursue a MSc in International Development and Humanitarian Emergencies. Kassia will be speaking to us about the Rotary Global Grant Scholarship. The Rotary Club of Camrose, and the Rotary Club of Dulwich, Peckham, and Crystal Palace have already agreed to act as her primary sponsor and host clubs respectively. She is now looking for further financial support. 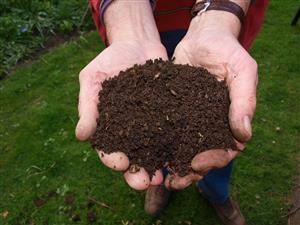 Master Composter Nicole Spring from Veg in Yeg will be teaching us how to compost in our own backyards. In this class you will learn the important environmental benefits of composting, as well as the science of what composting is and the organisms behind it. If the weather is good we'll visit a community compost facility at the Veg In YEG Urban Farm. This is a typical outdoor compost pile set-up. She'll demonstrate how to build a pile, maintain it and turn/'fluff' it. She will also bring along my indoor worm composting bin and show you how to set up one of your own, teach you how to take care of worms (they are like pets), recommend places to source them, and basically convince you that you need some! Plan B is to hold it at the Rooster Cafe & Kitchen if weather does not permit having the class outside. 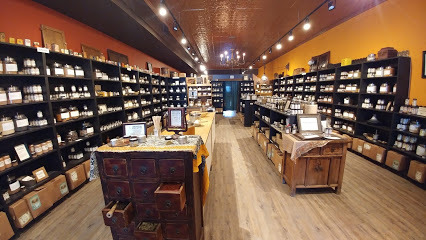 We'll be doing our final field trip of the year at The Silk Road Spice Merchant on Whyte Ave! Brandingen's Beer, Bocci, BBQ & Burgers! Susan Coward, the Manager of Urban Wellness with the the City of Edmonton is leading the Recover Urban Wellness Project. She will be presenting on the results from researchers who will have spent 2 weeks getting to know marginalized people in the Strathcona neighbourhood and in the river valley - youth and adults. We call this research ethnography and it helps us understand the diversity in the marginalized population and the range of services needed to try to help people reach the outcomes they want like permanent housing, employment stability, re-connecting with family, etc.